Auto-enrolment has now been rolled out to all businesses, and as new businesses start up their duties for auto-enrolling their employees exist from the word go. 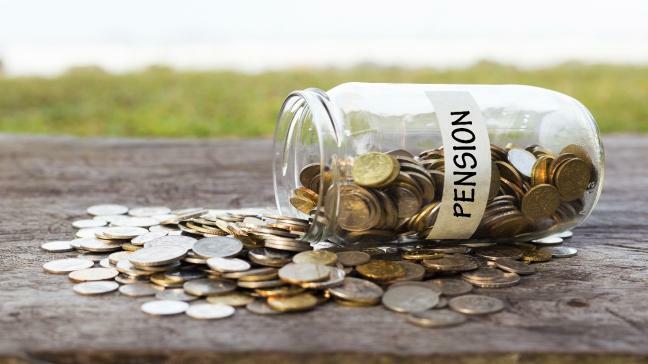 If a business is not auto-enrolling their employees, or notifying The Pensions Regulator that they have no duties, there are fines and legal implications. The Pensions Regulator website provides a lot of useful information about an employer’s duties. We can help you with your auto-enrolment administration. Our charges are dependent on the number of employees. Please get in touch to find out more about how we can help you and what we charge.